“A brilliant red Barchetta from a better vanished time” sings Geddy Lee of Rush on the classic hard rock album Moving Pictures. The Barchetta is perhaps the most significant car in Ferrari history, the 166MM was Ferrari’s most potent sports car. It won the Mille Miglia (hence the MM) and the 24 Hours of Le Mans. At Le Mans Luigi Chinetti drove 23 of the 24 hours himself, only one hour was left for Lord Selsdon to meet regulations. 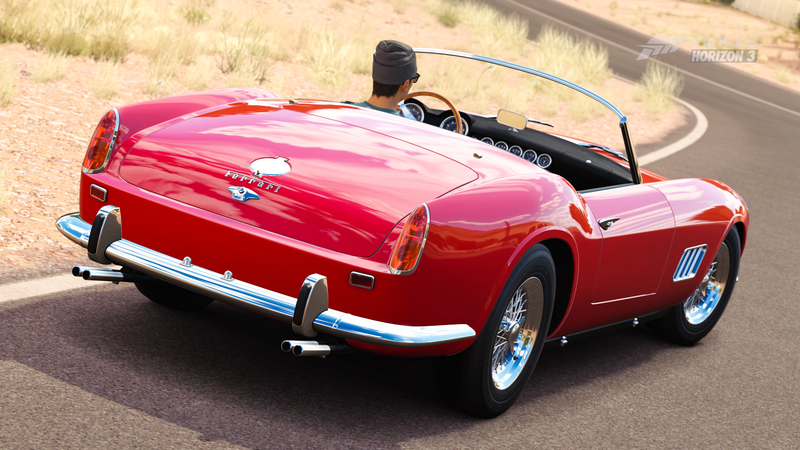 Barchetta, the nickname given to the car by journalist Giovanni Canestini, translates to “small boat.” You can see the lines of the Barchetta in the cars of AC and the later Shelby Cobra. 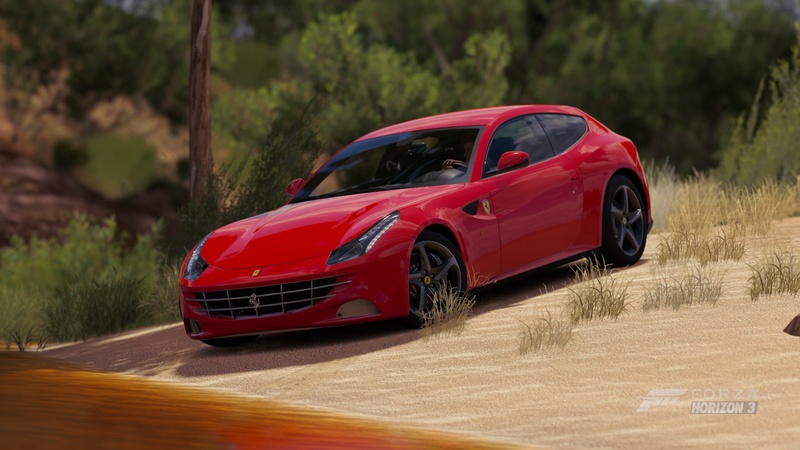 The roar of the V12 and the visually stunning lines make this Ferrari something any car enthusiast will be in awe of. 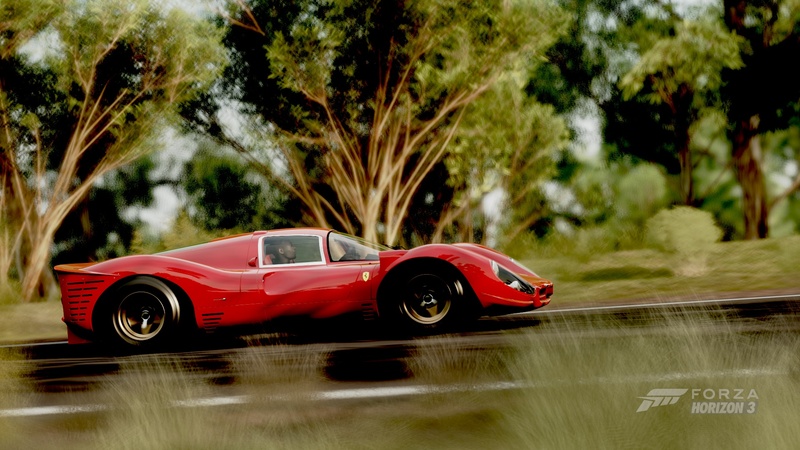 Ferrari is known for its elegant and robust 12-cylinder engines, but the 500 Mondial features a four-cylinder. Born in the post-World War II economy that was recovering from near devastation, the Mondial was built to fill the demand of professional and gentleman drivers seeking the podium. A four-cylinder could generate better low end torque and enable quick corner exits. The lighter overall weight was also an advantage. Drawing from the 500 F2 that dominated grand prix racing in 1952 and 1953, the Mondial was well balanced and quick. 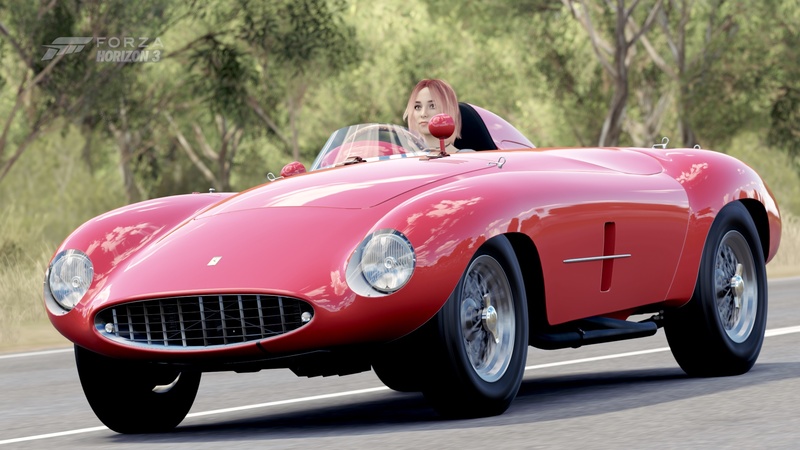 With coachwork from either Pinin Farina or Scaglietti – depending on if the car was series one or series two – it resembles the form of the 375 MM berlinettas and spyders of the era. Proving the formula was viable, Alberto Ascari and Luigi Villoresi scored a class win and second overall in the Mondial’s debut race at the 12 Hours of Casablanca. 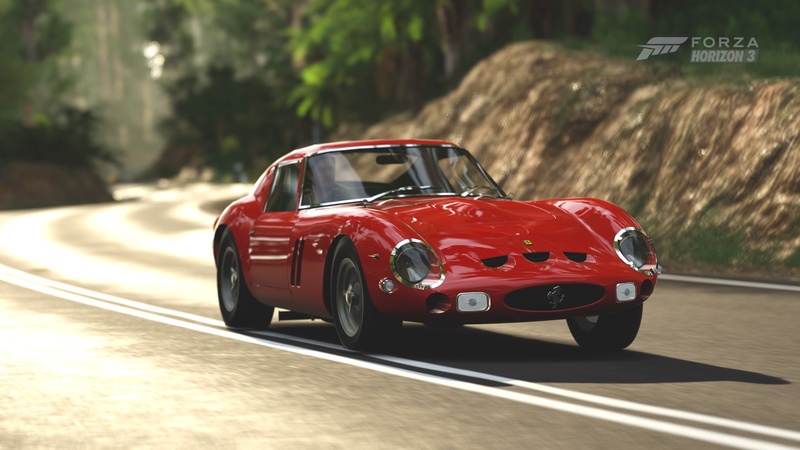 It’s easy to see why the 250 California is a favorite among Ferrari aficionados, as well as being one of the most valuable of the classic Ferraris. It’s the perfect blend of Ferrari’s 250-series racing technology in a package that not only is suitable for touring and cruising, it also lets you take in the raucous sounds of the wonderful Tipo 128F Colombo V12 through the open top. 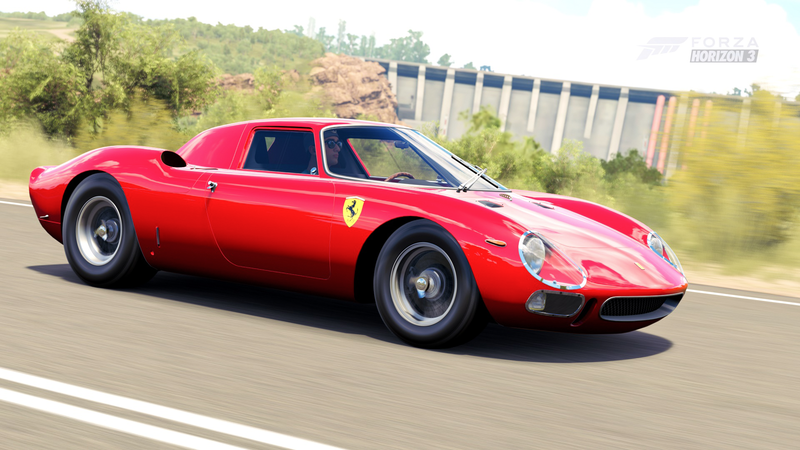 The “California” moniker is quite intentional — this Ferrari was specifically aimed at that growing US market, and was the brainstorm of two of Ferrari’s influential American distributors (Luigi Chinetti and John von Neumann), who wanted a car that translated the raw power of the “Tour de France” (TdF) racers into a stunning road car. To accomplish this, Ferrari turned to Scaglietti, the famed coachworks that primarily crafted bodies for Ferrari’s racers. 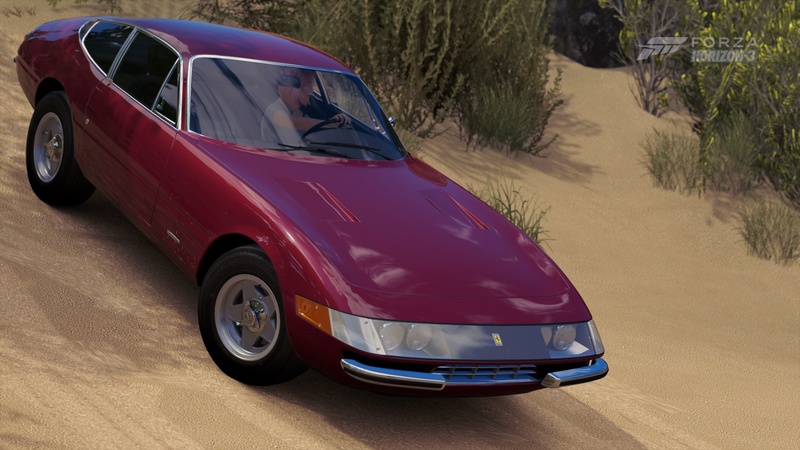 The steel body was fitted on top of a chassis remarkably similar to the TdF, and buyers could option either a road-spec’d engine or special, competition-prepared V12s. 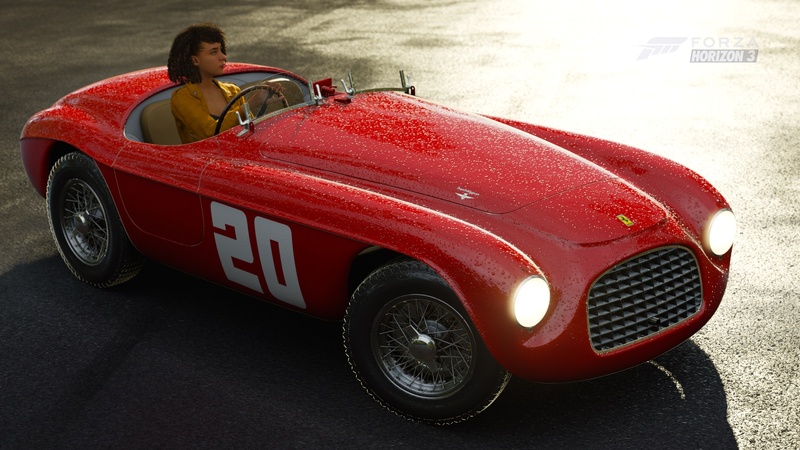 All of this meant that the California, despite being a comfortable and relatively luxurious car, didn’t require a lot to be a very competitive racer — Ferrari even created some competizione racers with special aluminium bodies. 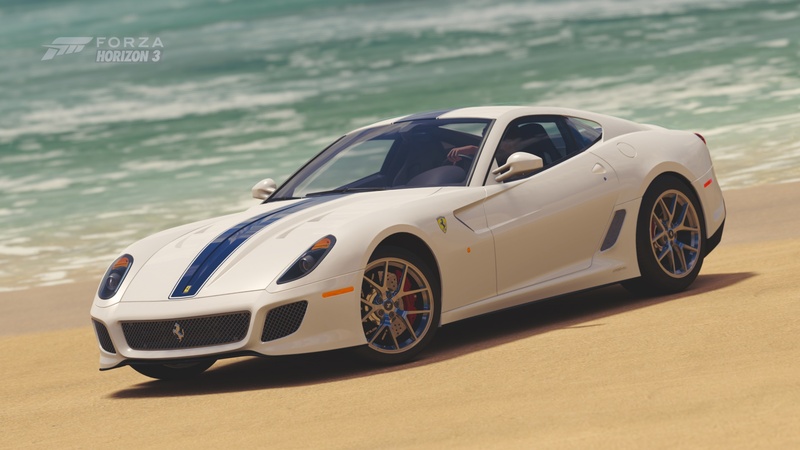 Nonetheless, even the steel California is very lightweight, at under 2,400 lbs., so the 250 horsepower engine under the hood scoop makes this Ferrari a sprightly performer even by modern standards. 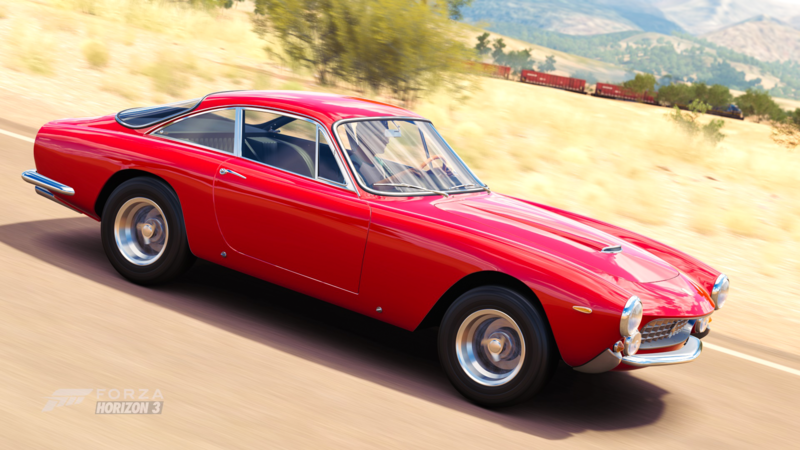 The 250 GT Berlinetta Lusso is the kind of car that cameras dream of. With unmistakable Pininfarina body styling that Scagglieti fashioned from steel and aluminum, every single segment of the Lusso is full of sumptuous detail. There’s that three-piece bumper that frames the egg-crate grill and cradles the turn signals; the profile that seamlessly integrates the front fenders through the doors before falling into a gracious curve into the Kamm tail panel. The Lusso is quick and nimble, yet built with enough refinement to please the most upscale of customers. Finally, let’s not forget its auditory delights. One listen of the symphony from the three-Webber carbureted V-12 cements the Lusso as one of Ferrari’s proudest achievements. 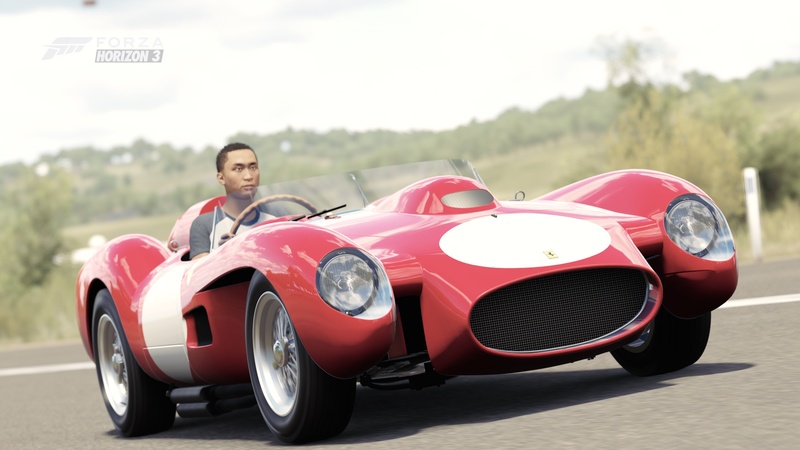 Not to be outdone by arch-rival Maserati (who built the first mid-engined V12 sports car), Ferrari built the 250 P, which smashed the track record at Monza in 1962 and earned first and third in the 24 Hours of Le Mans, along with a then-outdated front-engined Ferrari 250 GTO taking second. The 250 P became the base for the 250LM with the addition of a roof and more rigid chassis tubes. With only 32 models ever built, the 250LM never reached homologation and was forced to race in the prototype class where it continued to win. 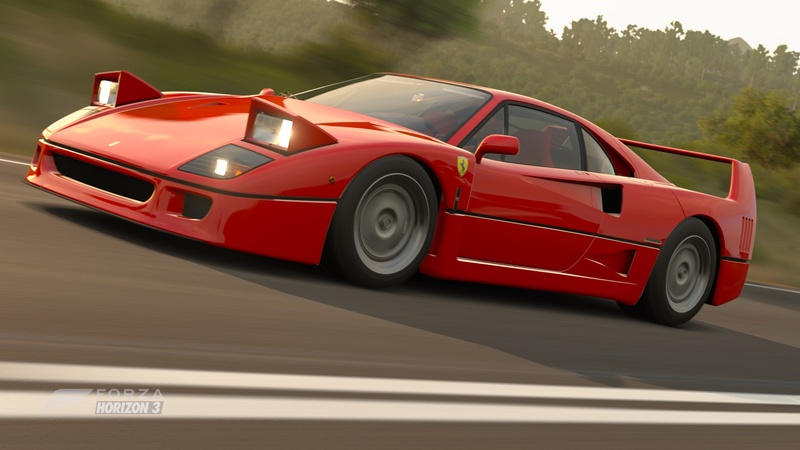 Among Ferrari’s faithful Tifosi, the 250LM holds a special place as the last car to achieve an overall victory at Le Mans. The epic battle between Ford and Ferrari reached a flashpoint in 1966, when Ford GT40s swept the podium at Le Mans. Clearly, the 330 P3 needed a revision to compete the following season, and engineers swarmed over the car. The resulting P4 looked identical from a few steps back—onlookers were surely confused when the first P4 first saw light of day, wearing nearly the same beautifully sinister lines. 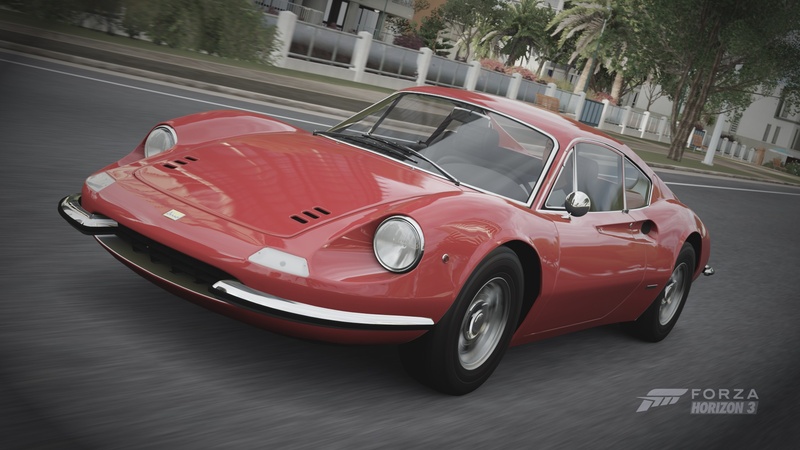 However, a closer look reveals significant changes that perhaps only became obvious when P4s swept the podium at Daytona as payback for the Le Mans humiliation the year before (and providing the new Ferrari 365 GTB/4 its famous nickname in the process). Of the changes, the most important from a competition perspective was an extensive reengineering of the 330’s powerplant, the largest Lampredi V12 in Ferrari’s arsenal. Fitted with a new three-valve head and fuel injection, it is good for 450 horsepower. 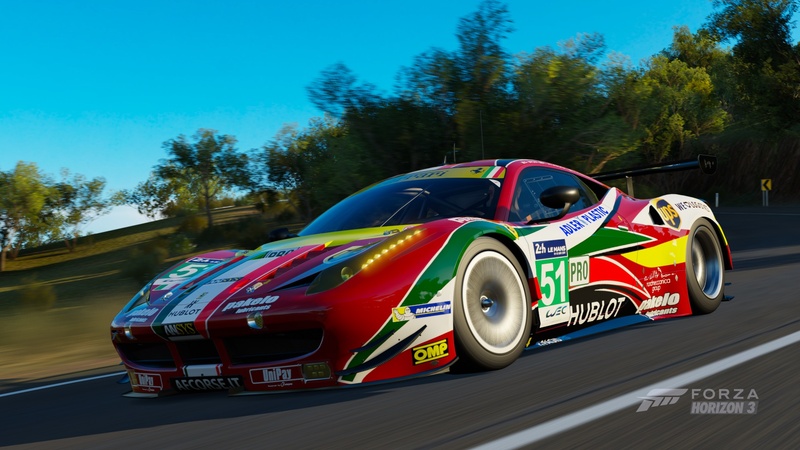 The slightly shorter P4 only weighed a ton, so performance was (and still is) staggering—more than enough for Ferrari to capture the Prototype Championship, and also more than enough for the FIA to jump in and limit next year’s prototypes to only three liters, effectively ending the careers of both the P4 and the GT40. 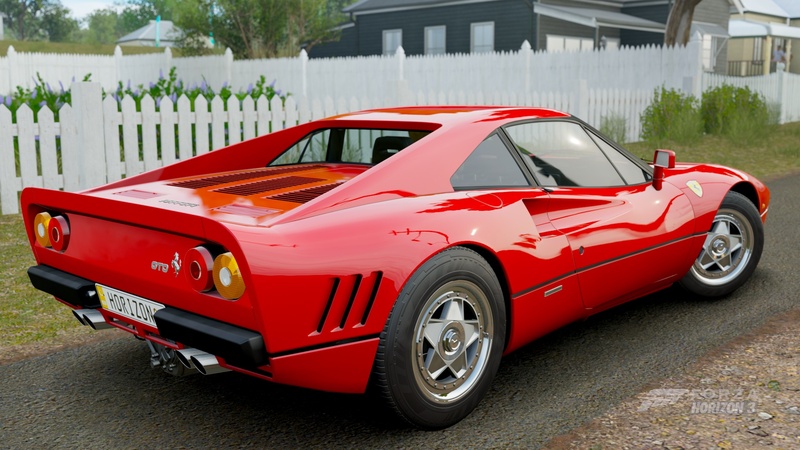 Unofficially referred to as the “288 GTO” (the 288 stands for “2.8 liters, 8 cylinders”), the GTO resurrects a storied name from Ferrari’s past for a new breed of supercar, one that led directly to hypercars like the Enzo years later. Intended to be the homologation spearhead for a FISA Group B race entry (making the “omologato” part of “GTO” appropriate), the cancellation of that series led to just 272 GTOs ultimately hitting the road. 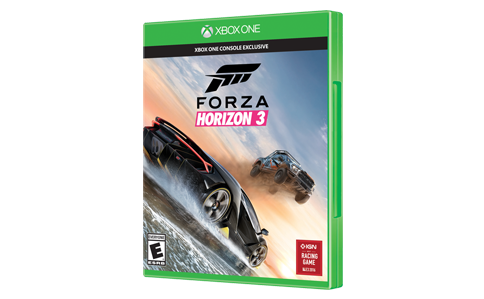 Bad for race fans, good for collectors. Regardless of its lack of racing pedigree, the GTO is competition-bred, with features like an integral roll hoop and a quick-change rear subframe for easy stage-side maintenance. 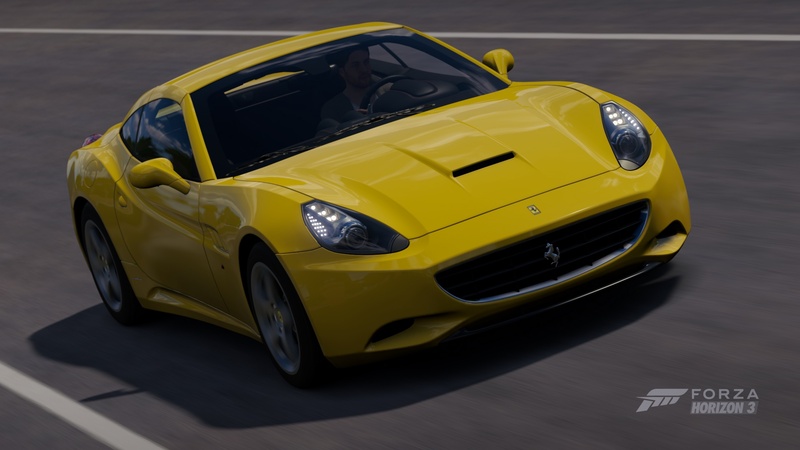 In a mid-longitudinal position is a twin-turbocharged V8 making 400 horsepower, developed with Ferrari’s F1 experience. A few echoes of the old GTOs made it past the business-only agenda of the GTO, like the rear cooling slits that recall the fender slits of the original GTO. 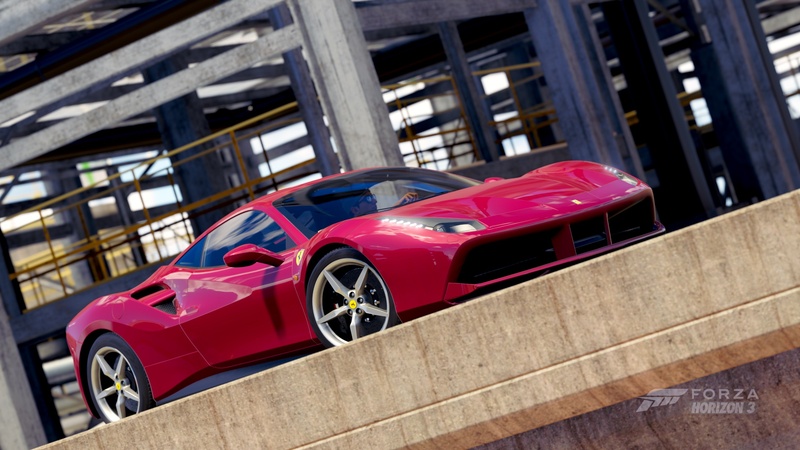 Any time Ferrari appends the name of one of their models with an “M” — for modificato, or modified — it generally means that it’s the final version of that model incorporating all the refinements and upgrades. In other words, it’s the best, which is a fair assessment of the 575M Maranello, a heavy revision of the 550 that preceded it. Ferrari sent the classically proportioned grand tourer back to Pininfarina for a nip and a tuck (mostly revised aerodynamics, intakes, and body-colored headlight surrounds), and then plunged under the hood to revise the Tipo F133A motor, punching it out a fifth of a liter to produce the 508-horsepower F133E, an increase of nearly 30 hp over the 550. The 575M marked another significant milestone for the Scuderia, as the first road-going V12 car to feature an F1-style gearbox. 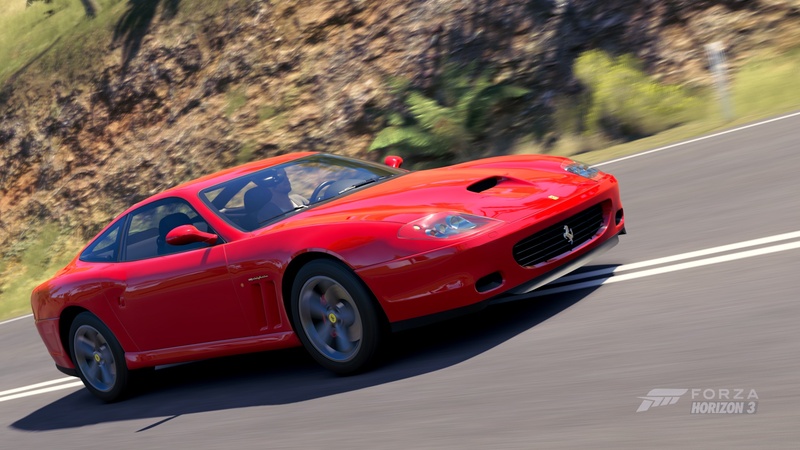 Few cars have the poise, effortless grace and startling performance as the 575M Maranello, one of the best front-engined grand tourers ever produced. 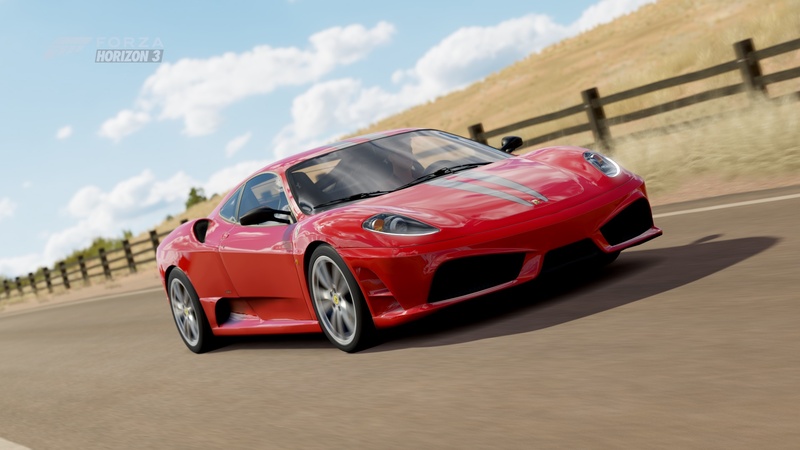 Ferrari’s entry-level offering is anything but. 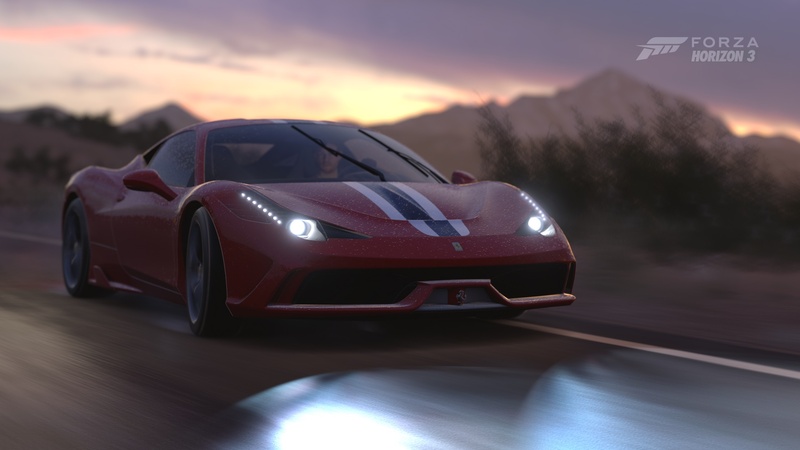 With a V8 screaming right behind your head delivering an awe-inspiring 562 horsepower, for any other company the 458 Italia would be the flagship sportscar. Instead, the Italia is a driver’s ultimate fantasy, combining stunning Pininfarina lines with nearly perfect driving dynamics. It looks the part too, with aggressive headlights, sculpted flanks, and menacing triple exhausts exiting at the center of the functional rear air diffuser. Slide behind the wheel and contemplate the masterpiece that is the cockpit—everything you need is within reach in a setting that is more like a fighter jet than a mere car. Underneath the aerodynamically optimized skin is a vast array of high technology that allows the driver to use all that power with surgical precision. The high-revving V8 is the real highlight, managing to pull a nearly unbelievable amount of power out of just 4.5 liters by using direct-injection, high compression, and precisely balanced internal components. Keeping the engine in the powerband is made simple with the dual-clutch, F1-inspired, 7-speed transmission, which seamlessly ratchets off shifts without interrupting the delivery of ample torque. With the exceedingly stiff bonded aluminum chassis and an amazingly low drag coefficient, the Italia’s top speed exceeds 202 miles per hour. At the time it was first produced this F12 “little saloon” was Ferrari’s fastest road car ever. It is also tame enough to be a daily driver, provided, of course, that you can afford it. 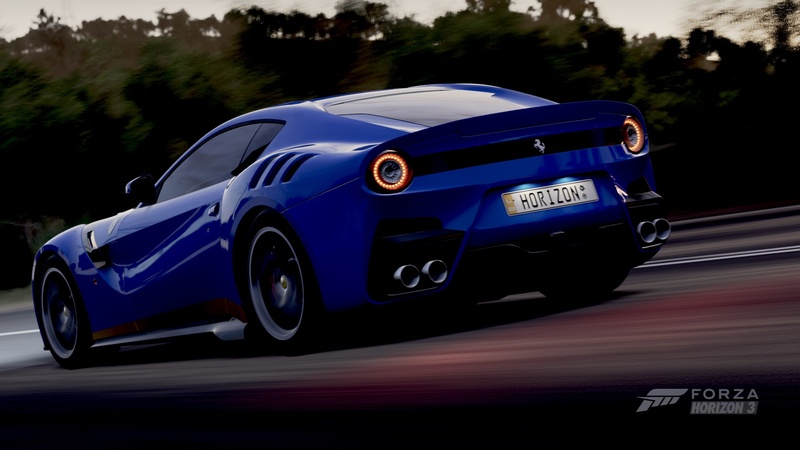 Exquisitely engineered, the F12 berlinetta will handily beat an Enzo or 599 GTO on the track. Yet all that power is refined; the 730 bhp and 509 lb-ft of torque are delivered in a manner that is calculated and smooth to the point of simplicity. That’s not to say its 0-60 time of 3.1 seconds or its top speed of 211 mph is any less exciting, it just means that the fun factor translates into a slightly more sophisticated feel than that of a track car. 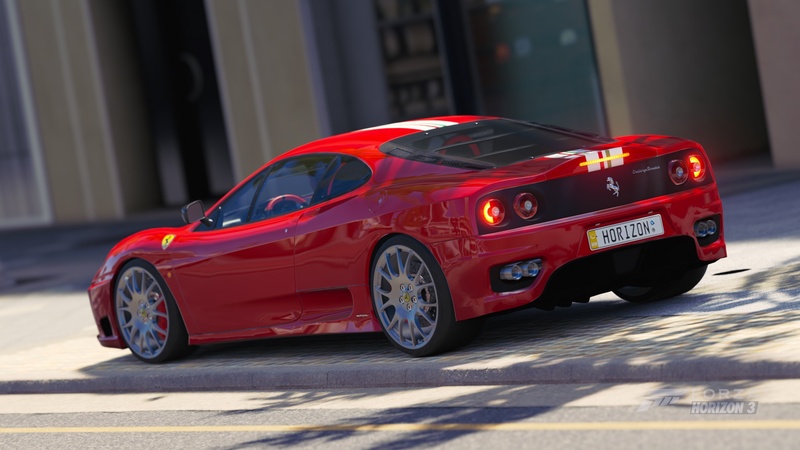 This V12 sounds superb from idle to redline, and its power delivery is ferocious at any RPM. 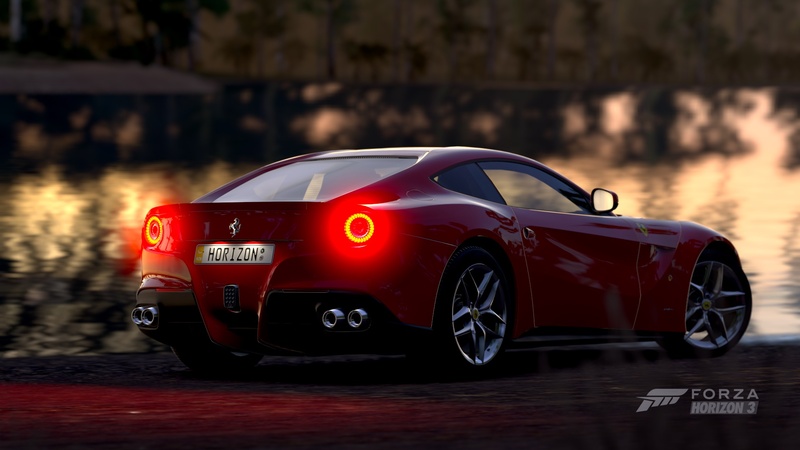 If you are looking for a big gun from Maranello to assuage your passion for speed there are few choices that match that of the F12berlinetta. Just when you think the bar couldn’t be raised higher, leave it to Ferrari to raise it even further. 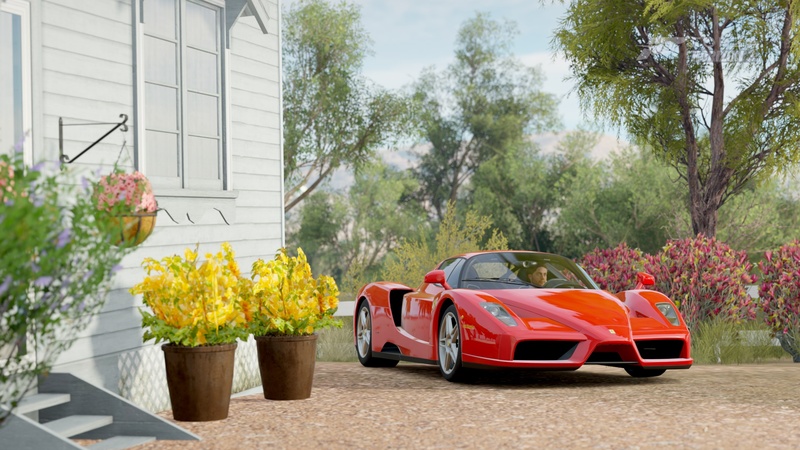 Redundant or not, its name is simple and elegant: LaFerrari. 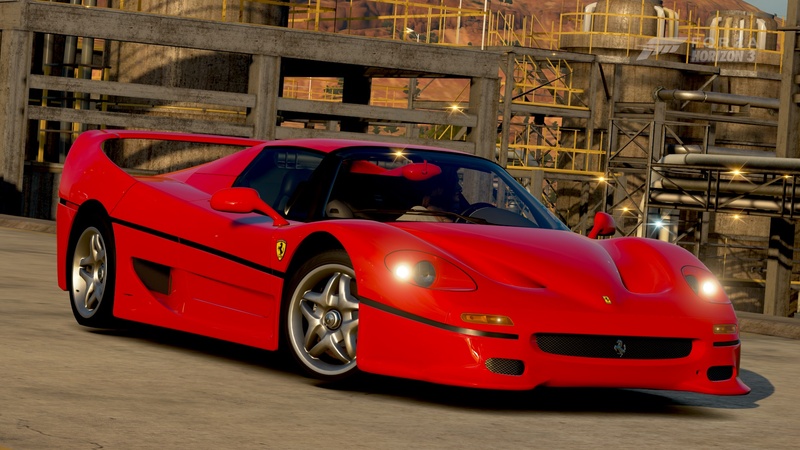 The notoriety of the one-word name is warranted as LaFerrari will replace the legendary Enzo. At its heart is the 6.3-liter V12 from the F12berlinetta, which previously reigned as the most powerful Ferrari road car to date. 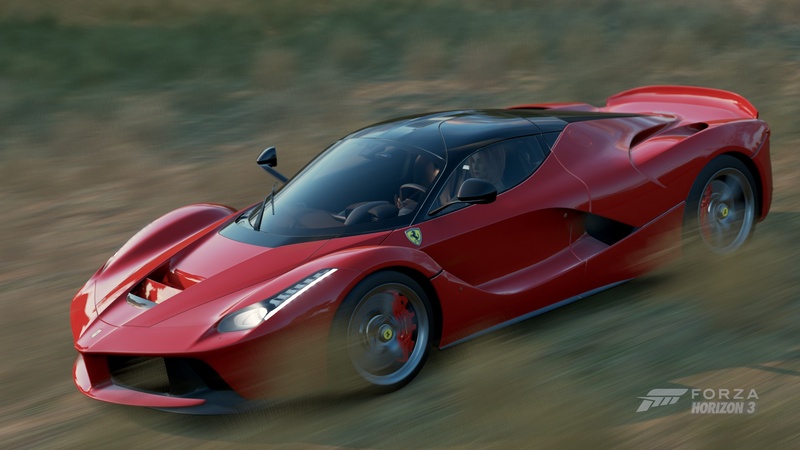 LaFerrari boasts somewhere in the neighborhood of 950 horsepower, and laps Fiorano a full three seconds faster than the F12 – and an astonishing five seconds faster than the Enzo. An additional 59 horsepower are gleaned from the F12’s V12 via a lighter crankshaft, variable-length intake runners, and hydroformed Inconel headers. As the first hybrid from Maranello, an electric motor generating approximately 160 more ponies is attached rearward of the seven-speed automated-manual transmission. Externally, the lines of LaFerrari contain active diffusers, guide vanes on the underbody, and an active rear spoiler. These elements all provide downforce while reducing drag. LaFerrari is hand-built from varying degrees of lightweight carbon-fiber among its brethren grand prix cars. Even the seats are molded into the tub, and the steering wheel and pedals adjust to accommodate a driver’s height. 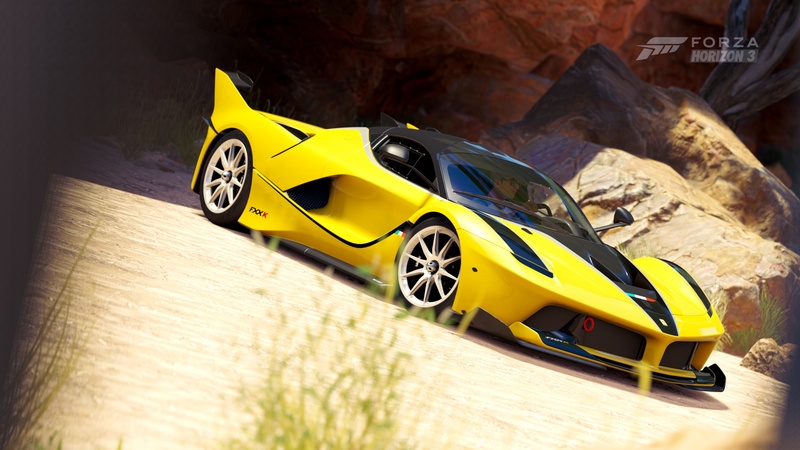 So yes, LaFerrari comes to you; if you are lucky enough to be one of the 499 on the invitation-to-own list. 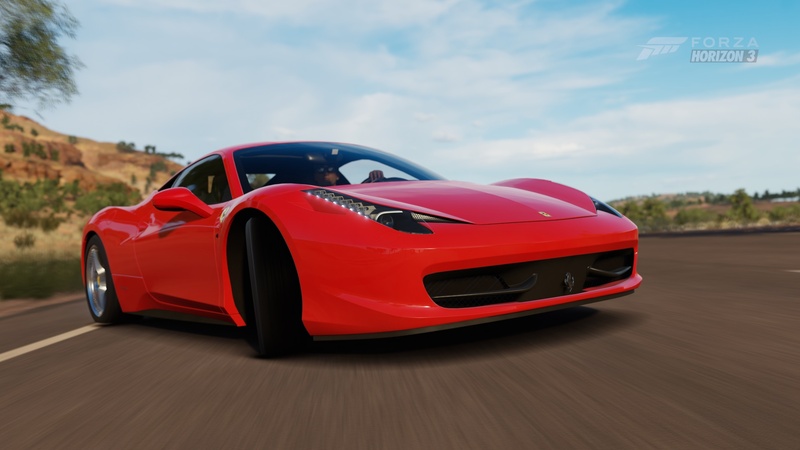 Ferrari’s 488 GTB is meant to replace the now-legendary 458, and it wears its predecessor’s unmistakable form like a badge of honor. This time around, however, the sleek body generates 50 percent more downforce and significantly reduces aerodynamic drag. The new front double-splitter directs air to the radiator and the scalloped side intakes, while paying homage to the 308 GTB, also move air to the turbos. Yes, this Ferrari has a pair of twin-scroll, ball-bearing turbos with twin-intercoolers. The 3.9L motor is a V8 displacing 488ccs per cylinder, hence the 488 moniker. It produces a different sound than you may be used to hearing from previous prancing horses, but it is nonetheless a wonderful and exorbitant noise that propels the 488 more efficiently than its predecessor. Borrowing technology put to use in LaFerrari, the carbon-fiber brakes stop the 488 nearly 10 percent faster than the 458 as well. 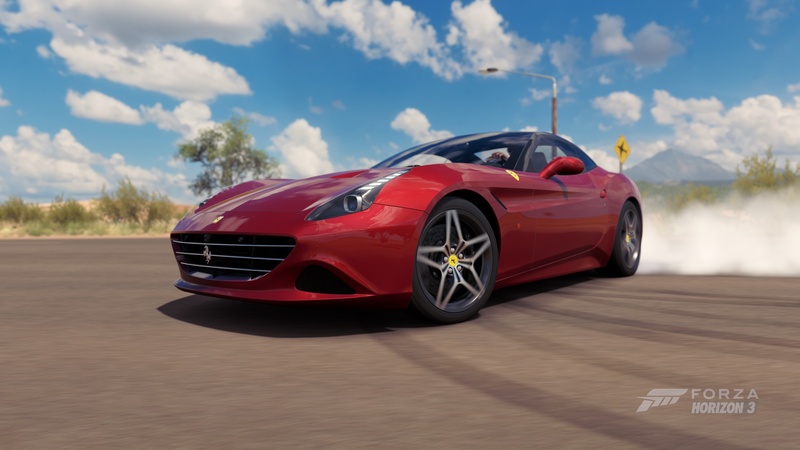 Times may change, technology may progress, but one thing never changes – the feeling of driving a Ferrari. That is timeless. No, it’s not Ferrari’s first diesel as the name might seem to imply, tdf stands for Tour De France. Not for the bicycle race that this front-engine V12 supercar has nothing to do with, but for the long ago motor race of the same name. More importantly, what the tdf means is more power and more sharp-edged performance than the standard F12, that and knowing you have those three letters on the end of the badge. You want some cool tech to help real in all that power? Well meet VSW or Virtual Short Wheelbase. That is a fancy way of saying rear-wheel steering. With a tail-happy tendency the VSW is there to help real it in a bit although not enough to ruin the fun of it. What is the true appeal of a front-engine V12 Ferrari? One single rev to the 8,900 rpm redline will answer that.